Jaclyn Height joined TriWest in October 2012 and is Senior Executive Assistant to Jeff Belford, Norm Rokosh, Chad Danard, Ryan Giles, Duncan Adams, and Brenda Weiss. 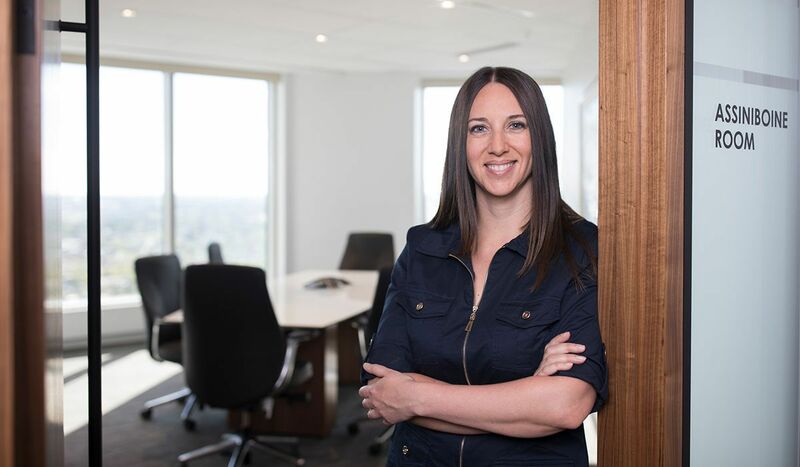 Prior to joining TriWest, she provided senior administrative and financial support for a charity in Calgary and managed a youth criminal justice program in Ontario. She also brings over 20 years of volunteer experience to TriWest from serving on numerous non-profit boards and committees.